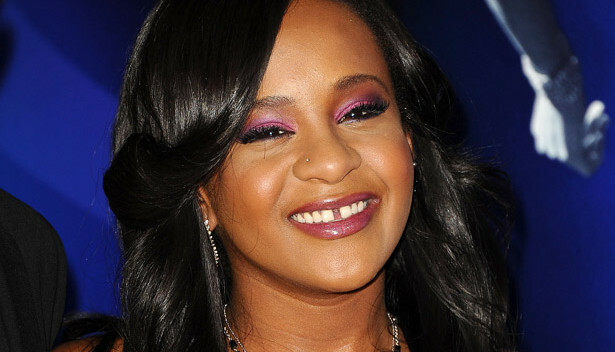 Bobbi Kristina will be taken off life support tomorrow, the 3rd anniversary of Whitney Houston’s death, reports TMZ. Brown family sources are saying that Bobby has finally made the decision, realizing there is no hope for his 21-year-old daughter to recover. A source connected with Houston’s family told TMZ on Sunday that Cissy Houston, Whitney’s mom, wanted life support pulled on the anniversary of her daughter’s death to “bond mother and daughter for eternity”. We have not confirmed this, but the NY Post ran the story this AM. Members of the Brown family are extremely emotional over the decision but realize it’s the right thing to do. According to TMZ, police have launched a criminal investigation because Bobbi Kristina had injuries on her body when she was rushed to the hospital and we’re told the target of the investigation is her boyfriend, Nick Gordon. This entry was posted in Gossip and tagged Bobbi Kristina, Bobby Brown, brain dead, Cissy Houston, death, Whitney Houston. Bookmark the permalink.